Thanksgiving is coming again and we are giving you some suggestions of things to watch on TV (not including streaming services like Netflix, Hulu and Prime Video) that can be streamed. Anything that is broadcasted on the major five national networks such as CBS, NBC, ABC, FOX and The CW can be reached over-the-air with an antenna. Live TV streaming services do have the big five networks but only live in select locations. Be sure to check the streaming service to see what local channels are offered in your area. The first event is the 92nd Macy’s Thanksgiving Day. It is once again being broadcast on NBC, which can be found to stream on a live TV streaming service. 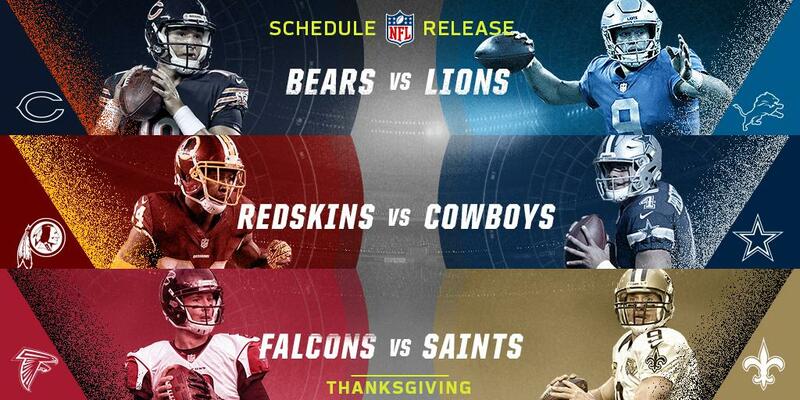 The second would be today’s football games, which are on CBS, FOX and NBC. They are available on a variety of live TV streaming services. This also includes apps and services like CBS All Access, FOX Sports GO and the NBC Sports app. My next pick is going to be the marathon of Last Man Standing, which will be on WGN America. This one is a lot harder to stream since no live TV streaming services have WGN as one of their networks, not even in Chicago or the entire state of Illinois, which is where the station’s headquarters is located. Still, you should be able to stream it if you have a DirecTV or Dish Network subscription from their apps. 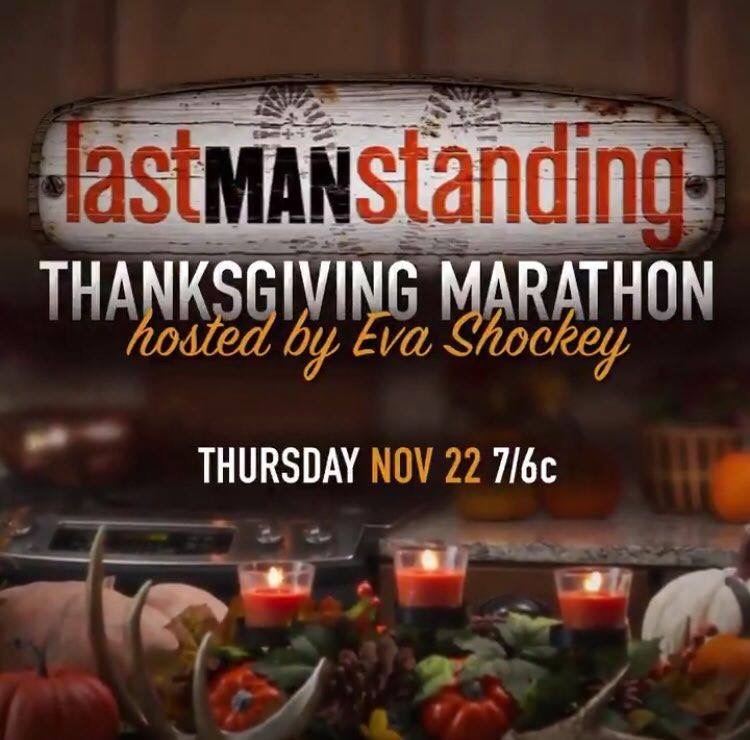 For those who want to watch Last Man Standing on Thanksgiving, such as if you want to watch the Thanksgiving episodes. The entire series is available to stream on Hulu, so if you want to watch it, you can do so. Going back a little farther, on Wednesday, November 21, 2018, SyFy will be showing the entire Harry Potter movie trilogy starting at 11 PM on Thanksgiving Eve. The marathon will go all throughout Thanksgiving Day and all the way until 1:30 AM Friday morning. Syfy is available on Sling TV, YouTube TV, Hulu with Live TV, PlayStation Vue, Fubo TV and DirecTV NOW. All of these services, other than the DirecTV and Dish Network app, should be available in the App Stores on the iPhone, iPad, iPod Touch, Mac and Apple TV.